We were delighted to welcome California software pioneers Adobe to ELSS last week. 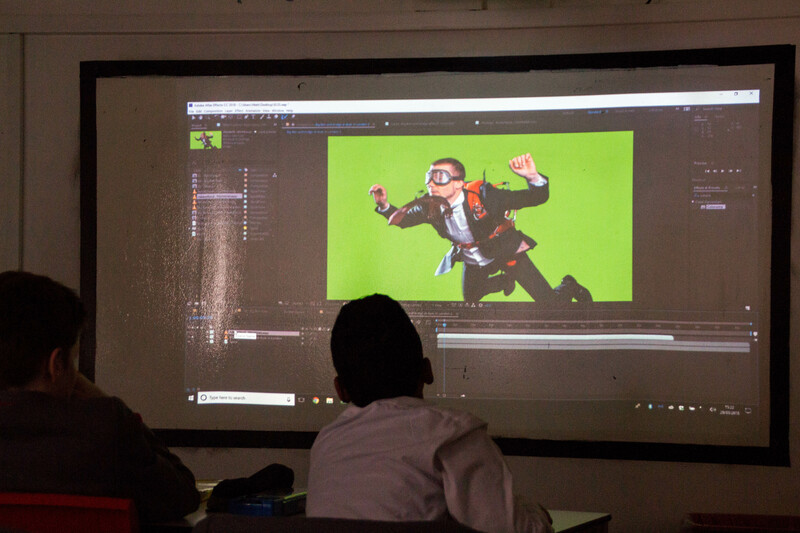 Adobe is the company behind Photoshop, Illustrator, InDesign and much of the creative software that drives publishing, illustration and the internet. 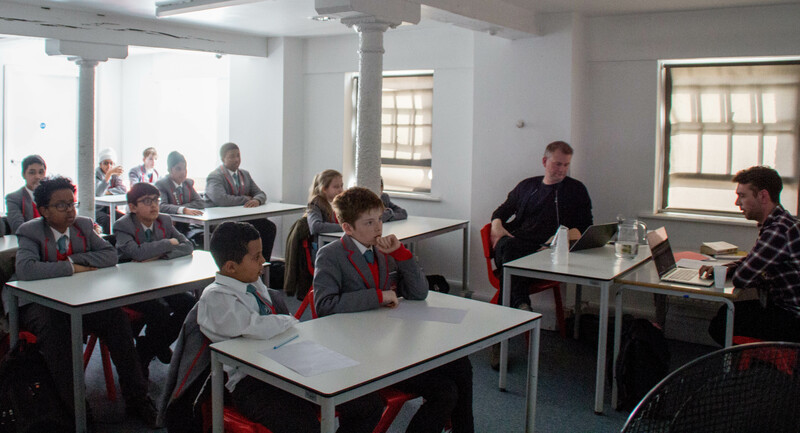 Adobe consultants Scott Hemmens and Niels Stevens ran a fascinating afternoon workshop for Year 7 and 8 Computer Science pupils. 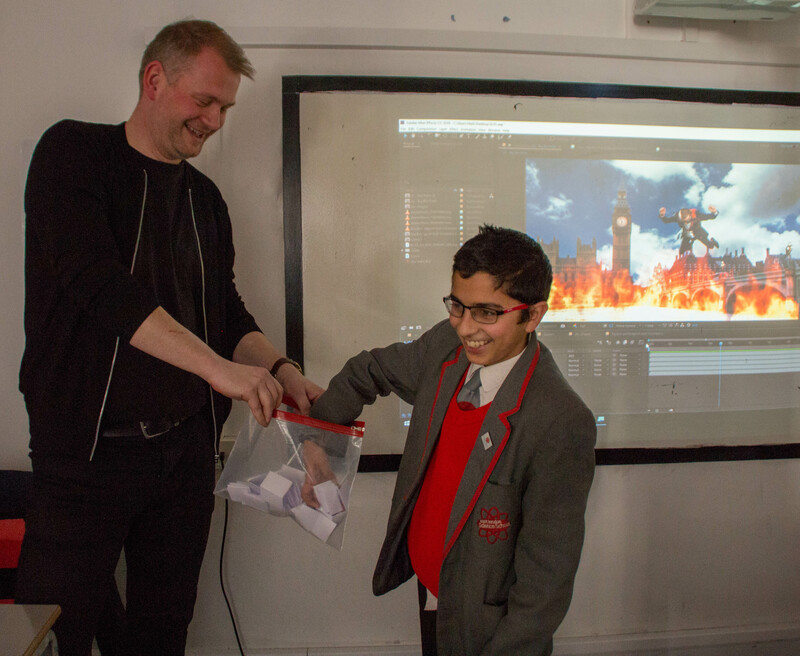 The afternoon was wrapped up with a a prize-draw and three lucky pupils (pictured) won a three-month subscription to Adobe’s Creative Suite software, which includes After Effects and Animate and many other fantastic apps. 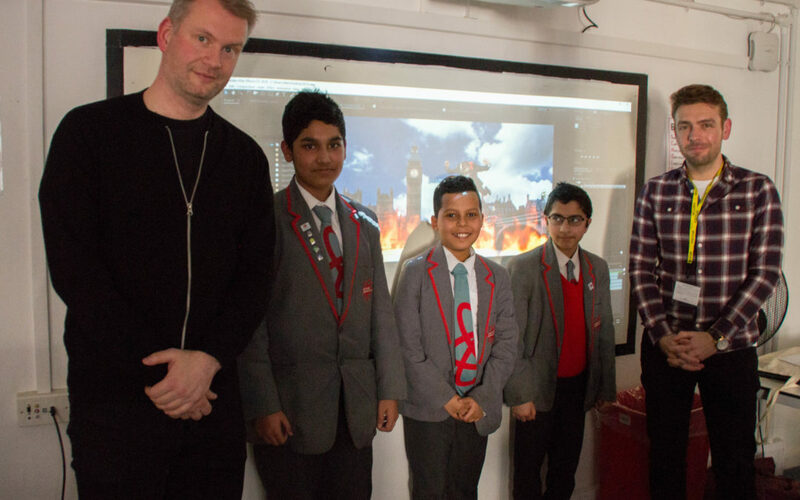 Thank you to Adobe, to Scott Hemmens and Neils Stevens. We very much look forward to working closely with Adobe in the near future and forging a useful partnership. Congratulations to our Computer Science department for organising.